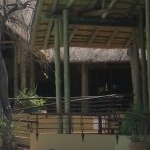 Kwando Lagoon Camp in the Kwando region of Botswana. Kwando Lagoon Camp has a homely ambiance and therefore only permits 16 guests in 8 twin bedded luxury safari-style tents. Every tent has a spectacular view of the water and exclusive en suite amenities, such as 24 hot and cold running water, open-air showers and flush toilets. This is truly a little luxury in the bush and offers a great tented camp feel situated along riverine forest and Savanna grasslands. 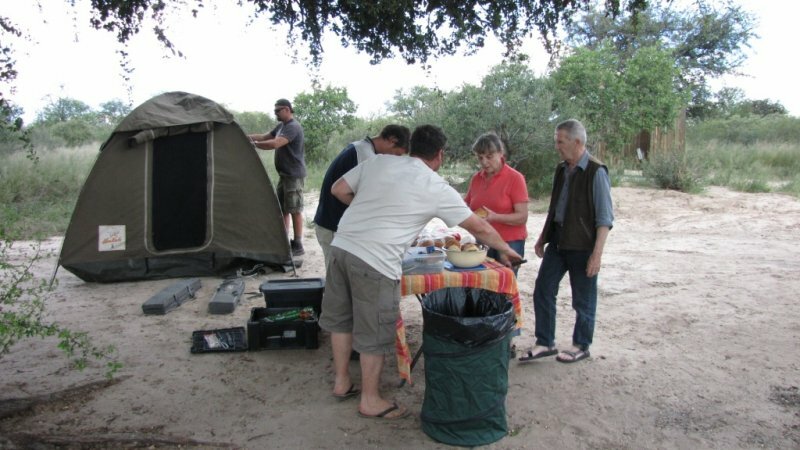 Kwando Lagoon Camp is renowned for being the title holder of the most superb place in Africa for wild dog viewing, which is made possible by the fact that the dogs denned in close proximity to the camp every year. 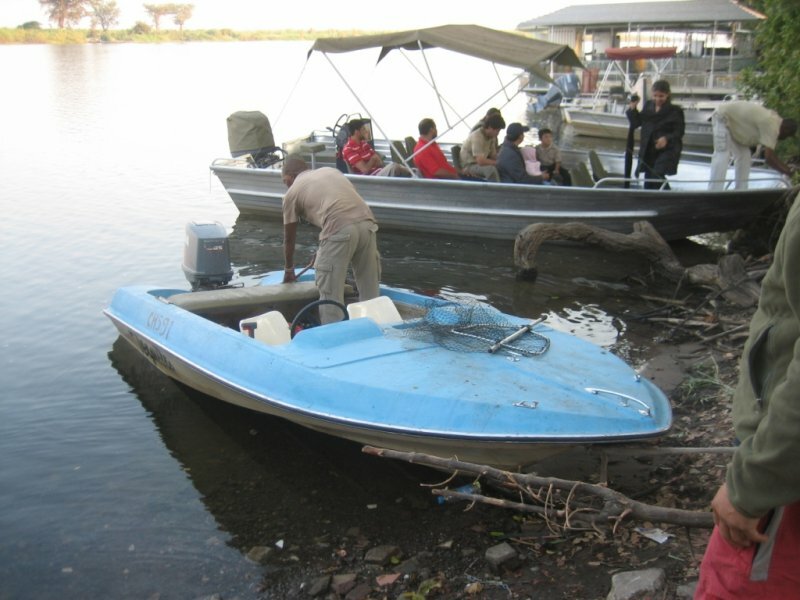 Boat trips down the Kwando River grant visitors the chance to spot some amazing birds. Also on offer are specialist fly fishing and spinner fishing for Tiger fish and Bream. These Fishing trips are done on a catch and release basis. 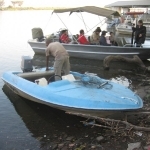 The Kwando River is one of the main contributory Rivers to the Okavango Delta and season floods is a regular occurance every year. 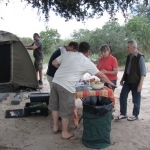 Kwando Lagoon Camp comes Highly recommended for the traveller and visitor that enjoys spending time in one location. All activities are inclusive in your daily rates and you can choose at leisure how you want to spend your day.